We are proud to serve residents of the greater Los Angeles metropolitan area, from East Los Angeles to Glendale and Pasadena to El Monte. No matter your credit history, you could get up to $15,000. 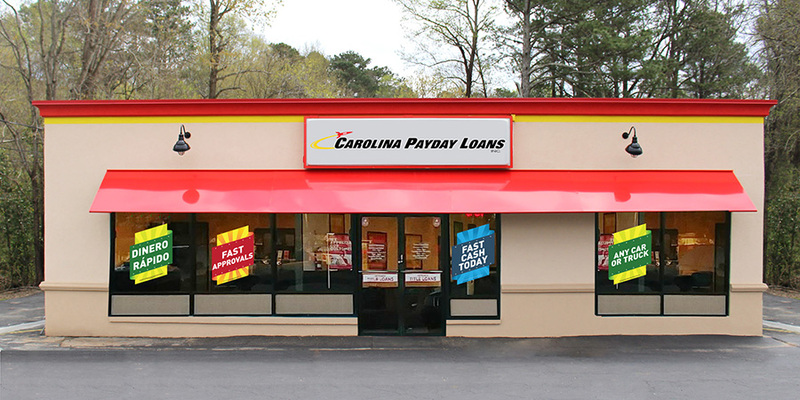 The speedy cash you've been looking for is waiting to be picked up at Fast Auto & Payday Loans, Inc.! 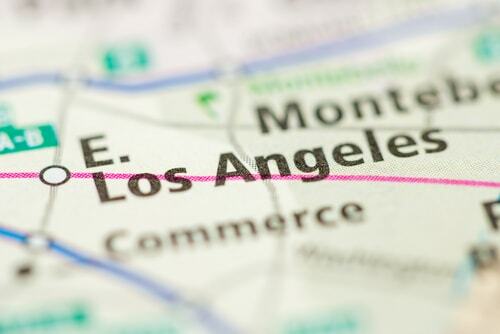 Why Choose Us for Your East Los Angeles Title Loan?